Hello sweet friends and welcome to another great edition of Travels in the South. This past weekend, my mom/dad had to go to Alabama for a quick trip. 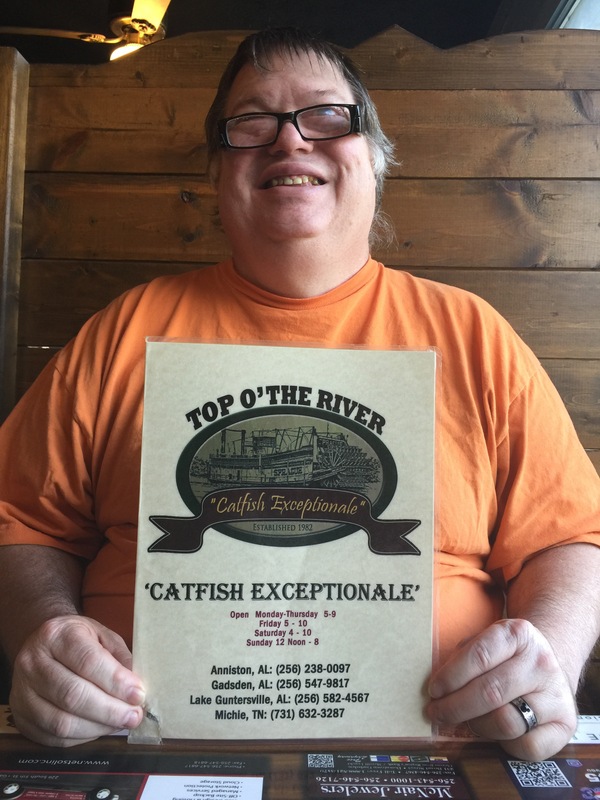 While they were gone, they stopped at a restaurant called Top O’ The River in Gadsden, Alabama. Now this restaurant has special meaning to mom/dad. You see it was over 20 years ago that dad and his family ate here. They then told mom about it and mom and her family ate here. But mom/dad together have never been here. So going to this restaurant was kind of like a coming home if you will. When mom/dad arrived at the restaurant, there was not a single available parking space in the entire lot. It was barely 5:00pm and there were 100’s of cars. Mom says this is a sure sign of good food to come. Finally mom spotted a parking space, they parked and entered the restaurant. That’s when they saw lots of people waiting in line. Mom/dad knew they were going to be in for a long wait so they put their name in and started looking at the menu. You can see the menu here. Amazingly, mom/dad might have waited less than 15 minutes and their number was called. Mom/dad were ecstatic to say the least. There were lots of big parties here that night so thank goodness it was just mom/dad. Mom/dad got a fantastic seat at a booth next to the windows which was what – overlooking the top o’ the river. Cute huh? And what a view they had that you can see from this picture. 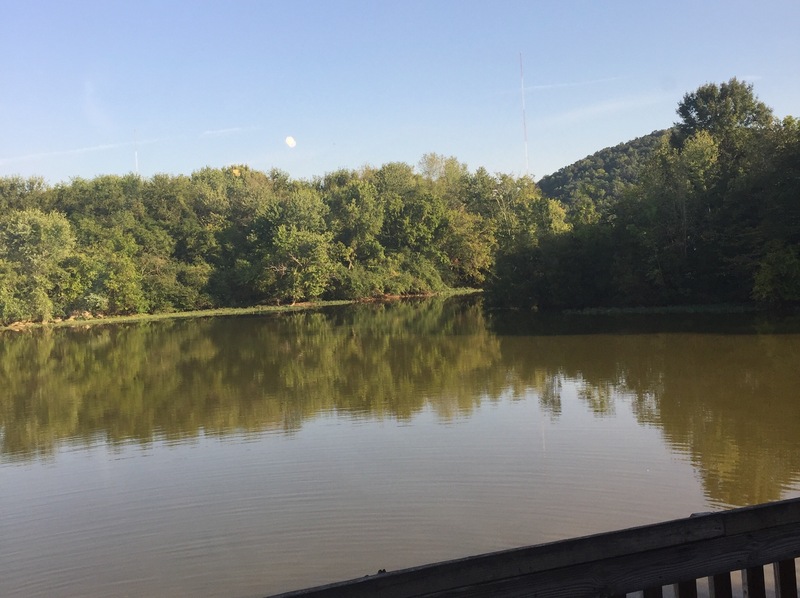 Beautiful and serene, lots of green trees and there were some ducks swimming around in the water. Can you imagine what these trees are going to look like when Fall finally decides to get here? The sweet little waitress came to the table and mom asked her what was good to get. She said that there platters were awesome and way more food than one can eat… although the platters say for one. So mom/dad said why not and went with the platter to share. Boy, were they surprised when the waitress came back with some starters in the form of cole slaw and cornbread. If you have never had southern cornbread, you are in for a treat. Cornbread is one of mom’s specialties and dad says she makes the best. In fact here in the south, a good cornbread will get you a good man… so says mom/dad – snorts. But mom said this cornbread was fantastic! Cornbread is made with cornmeal, milk, eggs, some people add a little sugar although mom doesn’t, and this cornbread had corn and jalapeno peppers. 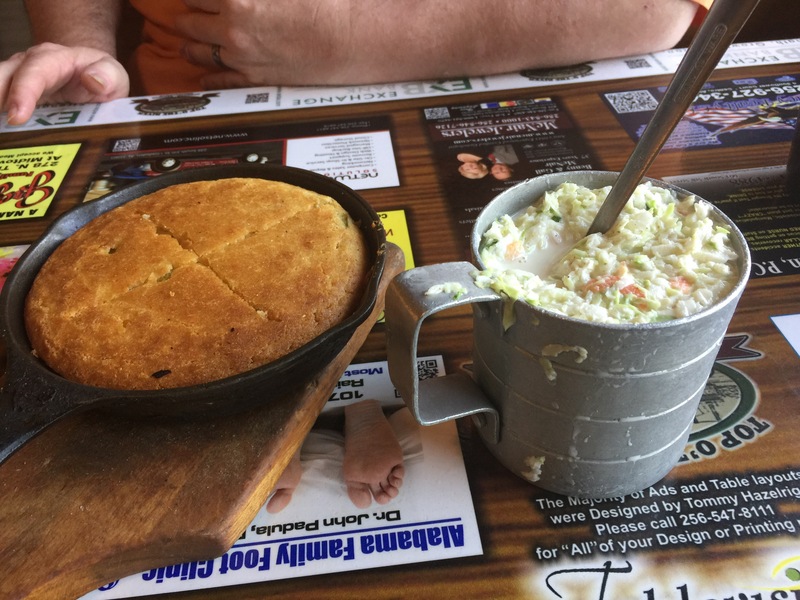 This cornbread was served with a delicious creamy cole slaw and sliced onions on the side. Mom/dad said they could just eat these starters and be just fine. 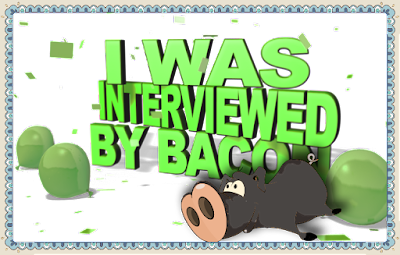 That’s country folks my friends – simple food for a fantastic experience. But mom/dad ate all they could and before they knew it, it was time for the main course. Remember the platter was suppose to be for ONE person? Well here is that platter in it’s glory. 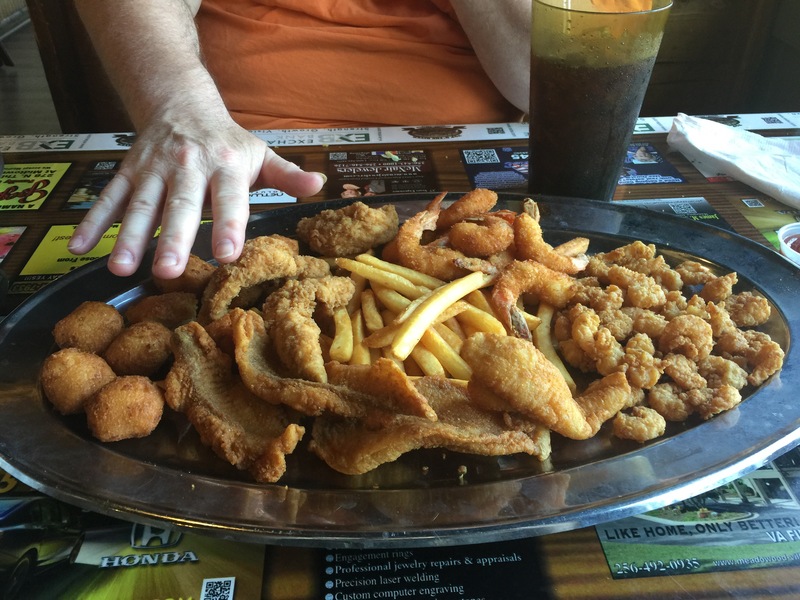 There is boneless catfish fillets, popcorn shrimp, fried shrimp, chicken fingers, hush puppies and french fries. Doesn’t that platter look simply amazing! And the size of it compared to dad’s hand. Remember, the platter was for one person. There is no way! Mom/dad were so glad they decided to share the meal. They ate to their hearts desire both of them afterwards being so full and happy. That’s what this experience was all about. Enjoying each other, sharing a wonderful experience and just enjoying the time and scenery. For a while, time stopped and mom/dad sat for a while and just relaxed for a bit away from everything. And of course, you all know my daddy. He’s never met anyone that he can’t talk to. Today was no exception. 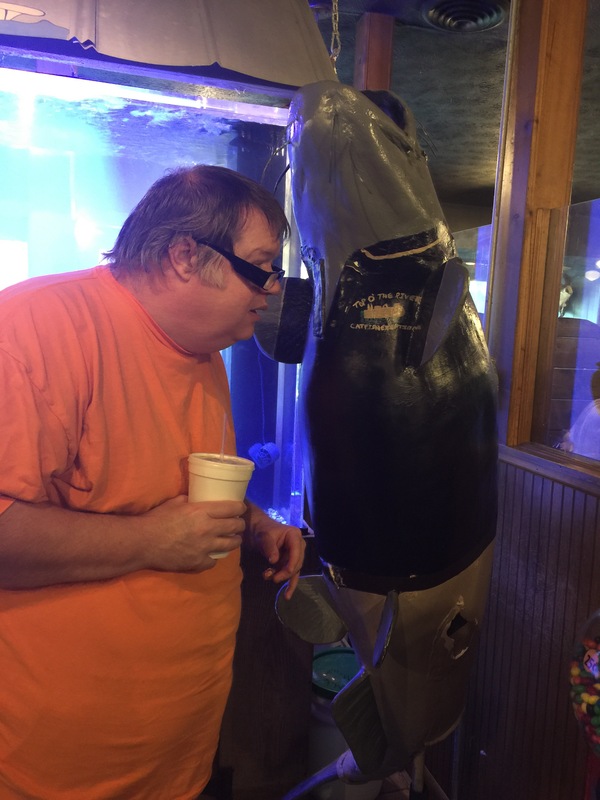 On the way out of the restaurant, he met the restaurant mascot, Mr. Catfish at the exit door. 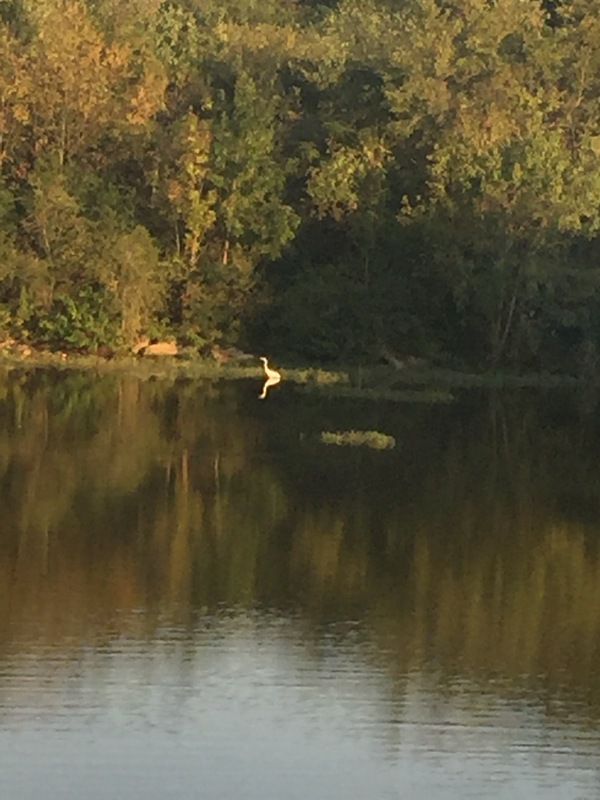 They had a moment to discuss politics, the secret recipe for those wonderful catfish fillets and dad got directions home… that is after they visited the back deck of the restaurant for one last final view. And that final view is what I leave you with today my friends. A reflection of a great meal with some wonderful memories made. And I have to ask you. When was the last time that you had a dinner with family that you just sat in comfort with each other, laughed and just let everything stop for a moment. Enjoy my friends.